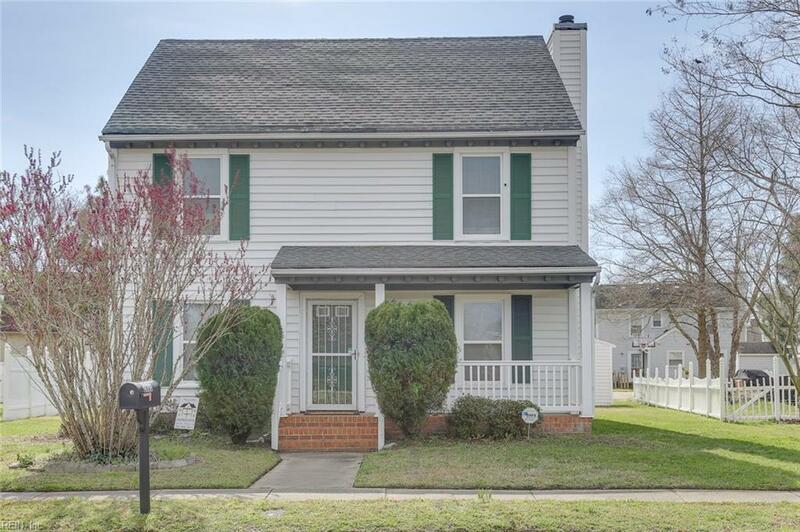 2805 Park Cres, Norfolk, VA 23504 (#10245778) :: Abbitt Realty Co.
***UNDER CONTRACT*** Charming three-bedroom, two and one-half bath. This home is THE home for you! 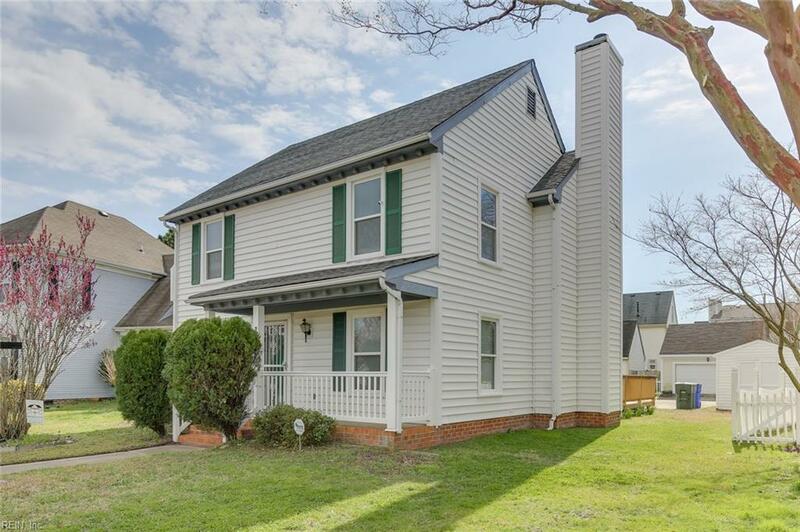 This well maintained 2-story home offers a covered front porch, a fresh coat of paint, newer windows (replaced in '17), appliances convey. Your utility room is located on the first floor along with your dining room and living/family room. The second floor is where you will find your three bedrooms, with a full bath in the master bedroom and an additional full bath to service the other two bedrooms. The large backyard and deck are great for hosting gatherings with friends, or just relaxing with family. 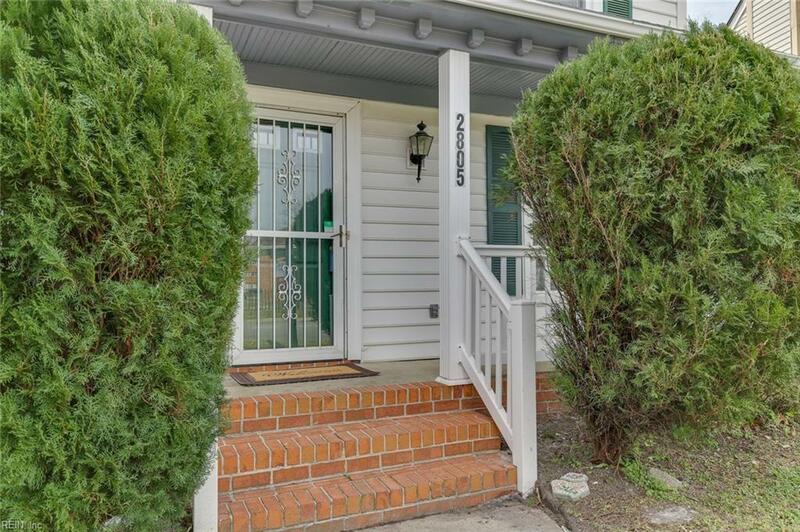 This home is minutes from downtown Norfolk, shopping, NSU, interstate access, lightrail, military bases and more. 1yr home warranty (up to $500) and security service conveys to new owner. 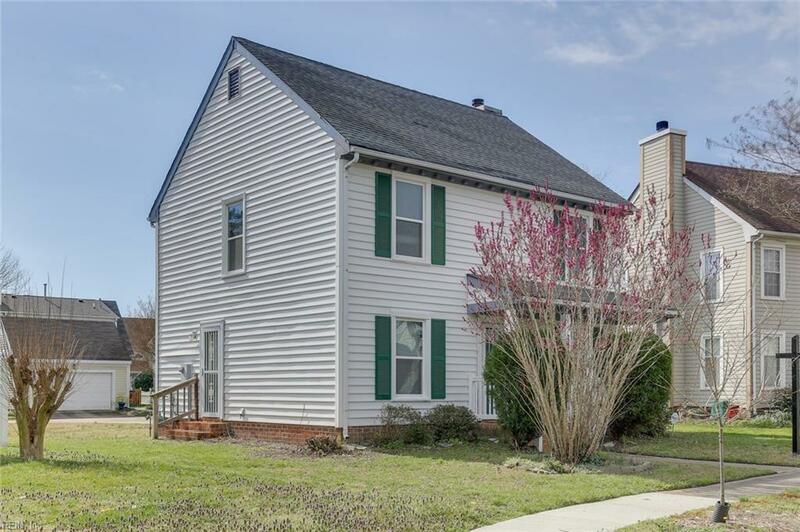 If you are looking for a move in ready home, look no further! Call today for your personal tour.